HOME / Blog / How to Properly Recycle and Why Is It So Important to Do So? Global warming is becoming an issue of international prominence, that’s why governments around the world have increased funding for research pertaining to clean energy and recycling. So, if you haven’t been keeping up with what can be recycled over the last few years, you are probably doing it wrong, and some garbage ends in landfills when it shouldn’t have to. With landfills quickly filling up to the brim all around the UK, and our water turning toxic because of small plastics, we all have the responsibility to learn about recycling. The issue isn’t that we don’t have the technology to recycle plastic bags, but because of their elastic nature, they cause a lot of problems during the recycling operation. They wrap around recycling machines, jamming them; they are a pain to deal with in composting facilities, and the wind blows them off the landfills and they wind up in the ocean decomposing and poisoning every sea creature. If you happen to garner a lot of plastic bags, you are left to let specific recycling programs that deal with them handle it. Another thing you can do is be mindful of how many plastic bags you buy and use. You should, for example, reuse your plastic bags instead of buying a new one every time you go to the supermarket. This is an example of technological advancement. Bottle caps weren’t recyclable just a few short years ago, because they melt at a different temperature than normal plastic, which meant you couldn’t melt them. They would even sometimes shoot out and hurt workers during the process. This, however, changed when processing equipment became more precise, they can now effectively sort out plastic caps and recycle them separately. The quality of recycled paper depends on the length of the fabric, which is why they are separated into bales based on their grade. Shredding paper, naturally, tears the fabric and reduces the grade of the shred to one called mixed grade, which includes phonebooks and magazines. 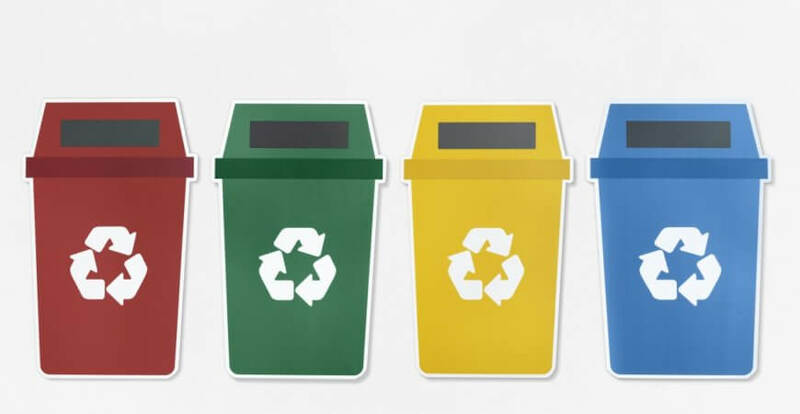 This means it is less recyclable and environment-friendly, as such not many recycling programs take mixed grade papers, and some only take them if the shreds are long enough. So, if it is possible, leave your paper unshredded and untorn before recycling it.